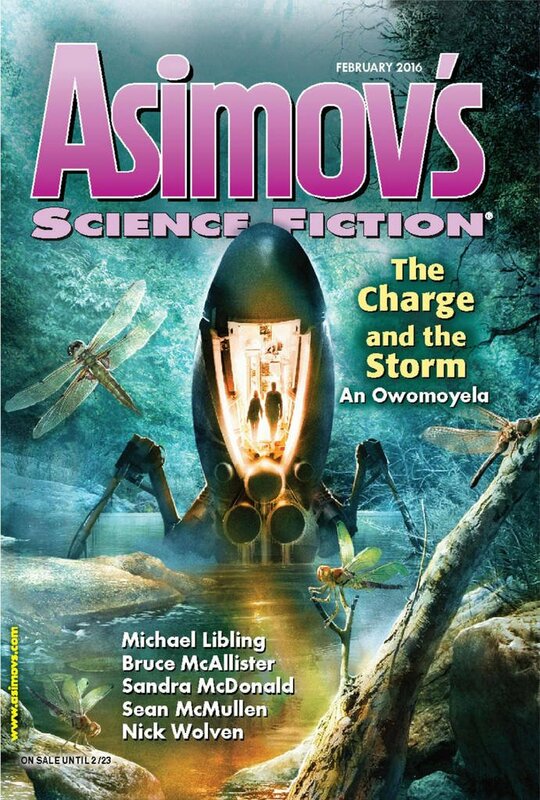 "Passion Summer," by Nick Wolven [bio] (edited by Sheila Williams), appeared in Asimov's Science Fiction issue 02|16, published on January 15, 2016 by Penny Publications. Pro: The edge seems to be coming off of Jeff's "meta passion," and he even seems to understand his mother better. It's not quite a coming-of-age story, since he's not really grown up all that much, but it's good nevertheless. 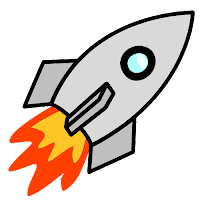 Con: The story is linear, with no "aha" moments or other special connections between the different parts of it. The author teases us for a long time by not telling us what passion Jeff chose, but this creates annoyance, not suspense.